England’s final warm-up game for this summer’s World Cup ended with a comfortable victory over Costa Rica at Elland Road. 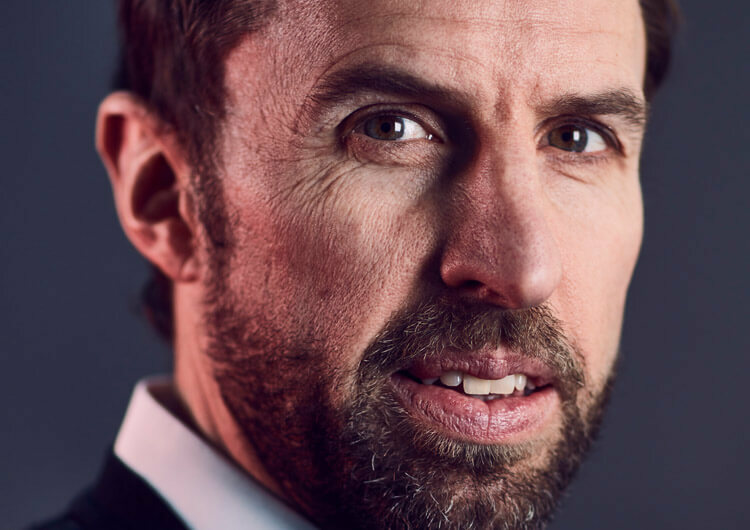 Gareth Southgate made 10 changes to the team that had beaten Nigeria at Wembley five days earlier, and was rewarded with performances from numerous players that suggest they deserve a spot in his starting line-up in Russia. Marcus Rashford put in a man-of-the-match display, scoring the first of the game and looking a threat throughout. Substitute Danny Welbeck later wrapped up the win in the second half. Here, our professional coaches analyse the tactics and key moments from the international friendly. England set up in a 3-5-2 formation, but with Jordan Henderson operating as the deep-lying midfielder, this often looked like a 3-1-4-2. Ruben Loftus-Cheek and Fabian Delph operated as the attack-minded midfielders in the central area and both half spaces. Danny Rose and Trent Alexander-Arnold provided the width, as Jamie Vardy stretched the play up top. It was the role of Marcus Rashford that stood out the most, though. The young forward was given a huge amount of freedom to roam and play between the lines. Displaying a high degree of confidence and maturity, Rashford beat players one-on-one with ease, expertly combining his runs in behind with dropping deep to get on the ball. England showed a great level of versatility to their attacking play, too. 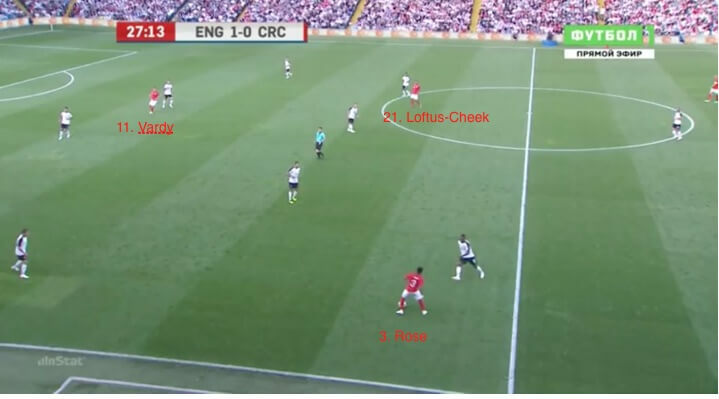 One option was to find Vardy in behind the Costa Rica defence, another was to find Rashford in between the lines to turn and attack – as was seen in the opening goal. The Three Lions also looked to find Rashford’s feet and have him set the ball to a forward-facing midfielder, usually Loftus-Cheek or Delph, who could then continue the attack with a better field of vision. Out of possession, England would look to aggressively press Costa Rica, who tried to play out from the back. They enjoyed success with this tactic in the first half, as the visitors frequently resorted to playing long, inaccurate balls. 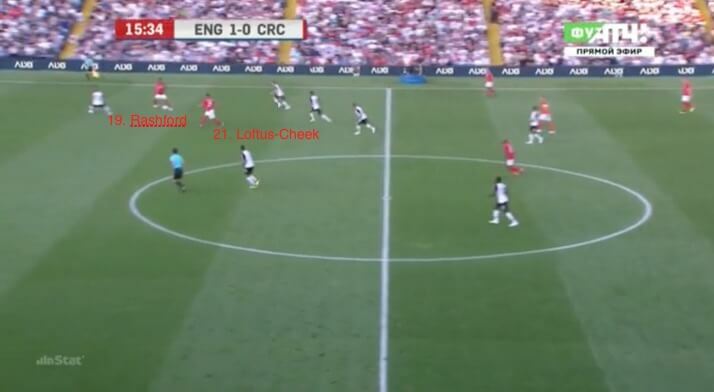 Rashford would join Vardy centrally to press and deny any penetration through the middle, therefore encouraging Costa Rica to play either long or wide. When the ball went wide, Delph would press on the left and Loftus-Cheek on the right. 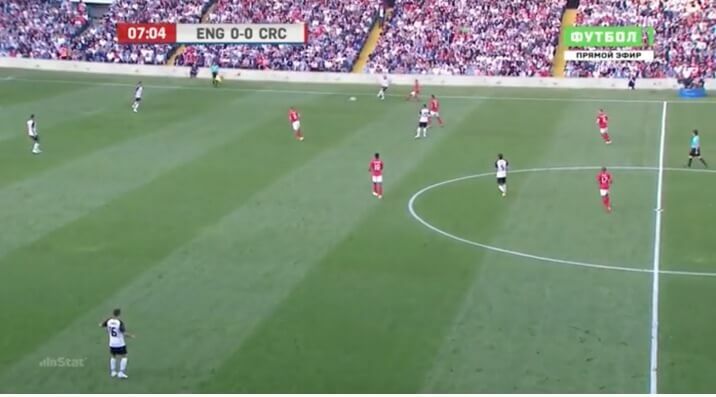 The full-back on that side (Rose left, Alexander-Arnold, right) would then prevent any pass down the line by squeezing up to press, with Henderson covering to prevent any diagonal pass into the middle of the pitch. This was a very well-organised press. Another point of note was England’s set-pieces. The priority was to win the first header, but not to have an attempt on goal, unless it was a particularly good opportunity. Gareth Southgate’s side had to consider their run not only for the corner, but for the second header in the box. 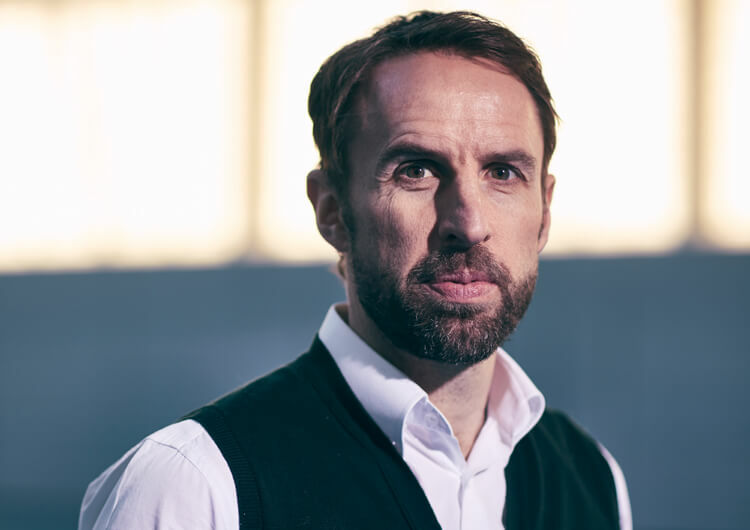 The substitutions that Southgate made changed little but gave various players some valuable minutes ahead of the World Cup. It’s encouraging to note that three of England’s four strikers have now scored in the two friendlies heading into the tournament. 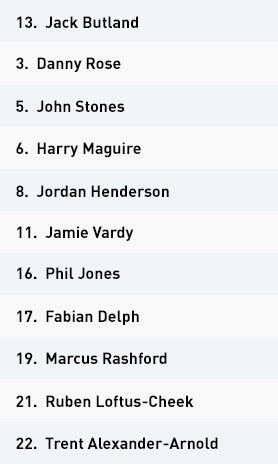 England set up in a 3-5-2 formation with Jordan Henderson as the deepest of the midfielders. Occasionally, another midfielder would drop to the same line as Henderson to give England another option to play through. This often took Costa Rica out of position, which created more space ahead of the ball for Marcus Rashford. Rashford operated between the lines and was free to roam all over the pitch. This caused real problems for Costa Rica and led to England’s opening goal. Another key strategy was to find Rashford’s feet with his back to goal, which would trigger Ruben Loftus-Cheek or Fabian Delph to move beyond the opposition midfield line and receive to continue the attack. England need to ensure that they always have numbers around the ball. 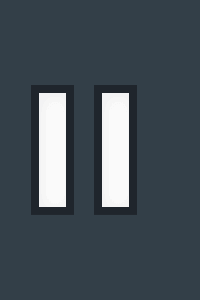 Here, we see a positional structure that is not conducive to attacking play. Costa Rica set up in a 3-4-3 formation that was fairly rigid throughout the game. Out of possession, Costa Rica played a 4-5-1 formation when John Stones had the ball. This became a 4-4-2 when Phil Jones or Harry Maguire had the ball, with Joel Campbell or Johan Venegas joining Marco Urena in the first line. Costa Rica tried to play out from the back but couldn’t beat the England press, causing them to play back or long. A key problem in the first half was Costa Rica’s numbers in attack.  There was very limited support around the ball, particularly centrally. 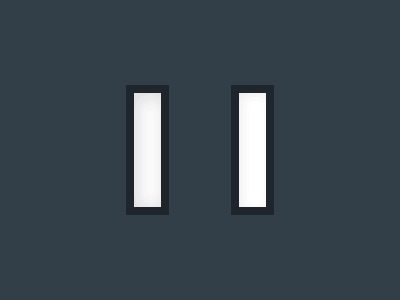 This also made them vulnerable to the counter-attack. Costa Rica improved their support and numbers in the second half with a much more organised in-possession positional structure. 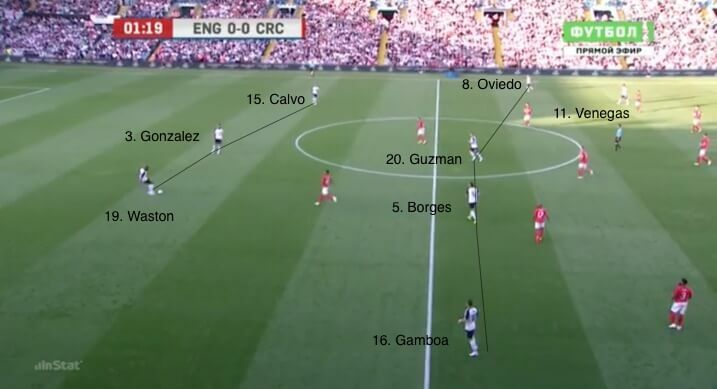 Costa Rica set up in a 3-4-3 formation and had a very testing first half against a far superior England side. 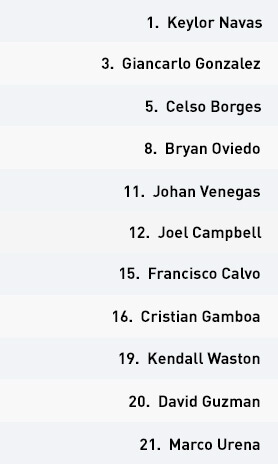 Kendall Waston, Giancarlo Gonzalez and Francisco Calvo formed the back three, with Cristian Gamboa and Bryan Oviedo providing the wide outlets on the right and left, respectively. The centre of midfield was occupied by Celso Borges and David Guzman with Joel Campbell, Marco Urena and Johan Venegas as the front three. Costa Rica struggled to effectively build any attacks in the first half, despite trying to play out from the back. As a consequence of the strength, aggression and quality of England’s high press, they had to resort to several long, inaccurate balls. On the occasions where they did manage to build possession into their opponents’ half, the numbers and distance of the support were too few and too far to be able to sustain a quality attack. 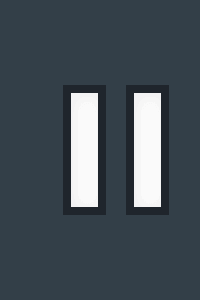 It also left them vulnerable to transition. 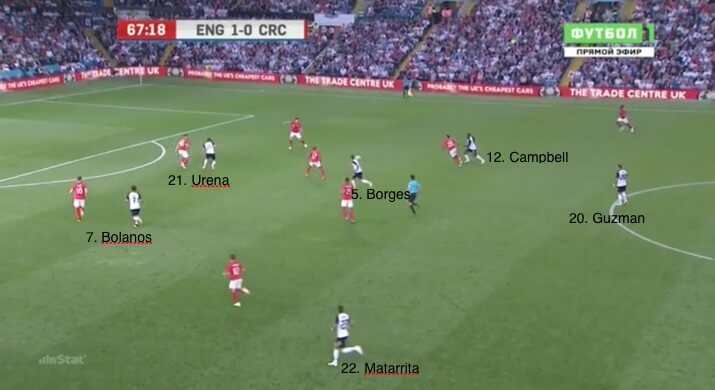 This improved in the second half with Costa Rica attacking closer together and with more numbers, but still having a switching outlet in the form of Oviedo or his replacement Ronald Matarrita, as well as Gamboa or his replacement Ian Smith. Out of possession, Costa Rica had a fairly structured pressing strategy. When England tried to build from the back, Urena would press John Stones when he had the ball with the rest of the team falling into a 4-5-1 formation. One full-back would join the two central midfielders along with Campbell and Venegas in the second line, while the other full-back stayed with the back three to maintain a block of four. 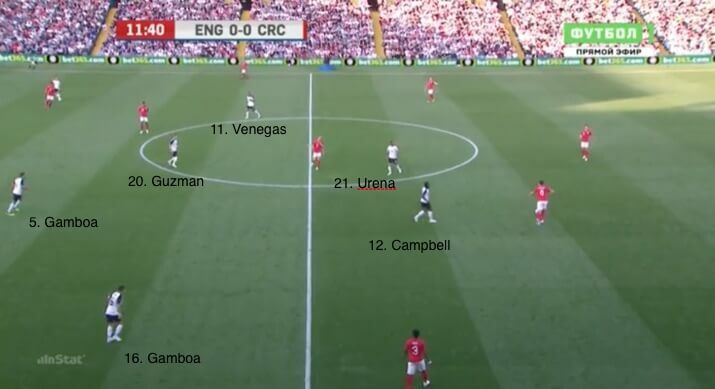 If Stones moved the ball to one of his central defending partners, either Campbell or Venegas would join Urena in the first line of the press, depending on which side it was, thereby pulling the formation into a 4-4-2. The two central midfielders Guzman and Borges would be responsible for Jordan Henderson, Ruben Loftus-Cheek or Fabian Delph, dropping in to help with the build-up. It was the movement of Marcus Rashford that proved most challenging for Costa Rica. His freedom didn’t fit in with their organised pressing strategy, which often left Rashford with space in between the lines, where he was able to cause damage. England showed another level of versatility and good depth to their squad while maintaining the same principles in attack and defence. Their press was well-organised and disrupted the majority of Costa Rica’s build-up. Marcus Rashford was the star player for Gareth Southgate and demonstrated several qualities that may put him in contention to start in Russia. Costa Rica struggled to build effectively, and it wasn’t until the second half that they had enough numbers around the ball to help develop quality possession. The Costa Rica press was well-organised when the ball was with the England centre-backs, but movement between the second and third lines of their press caused problems.